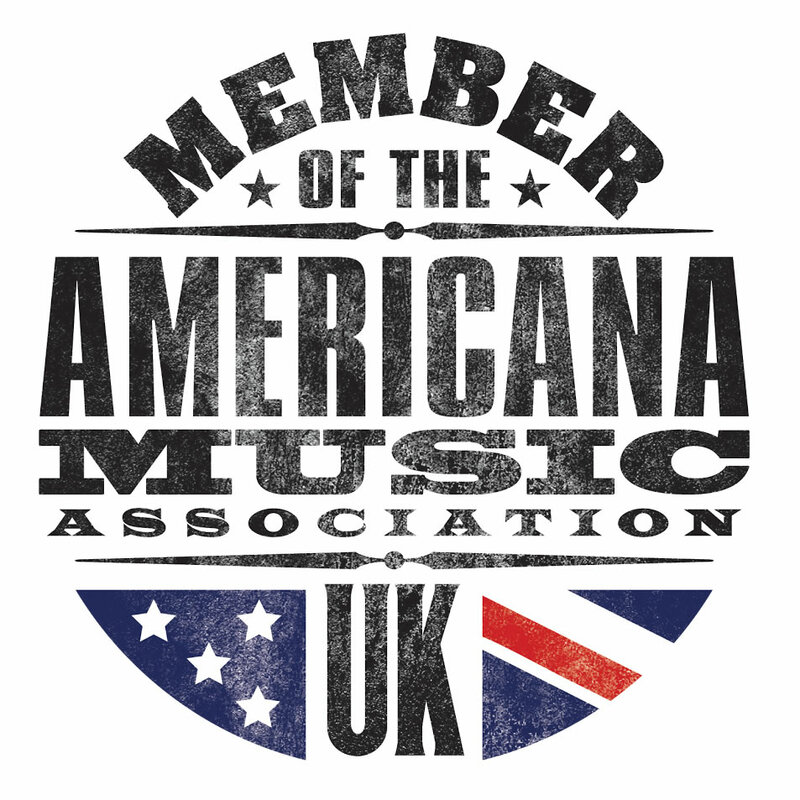 The great thing about music, and particularly Americana, is that it comes in all sorts of shapes and forms. Songs to make you cry, to make you drink, to get you off your seat and to jam to. Doug Schmude is no different, and I haven’t quite heard much like him in the genre. 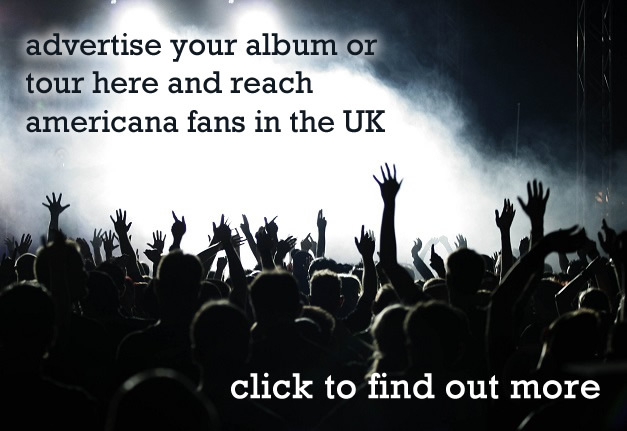 Comparable to bands like Blink 182 or All American Rejects, he has added a deal of twang and instrumentation, as well as lyrical depth, making an interesting, messy and worthwhile album. Musically similar to bands like the Turnpike Troubadours (and he even enlisted the fiddle virtuoso Kyle Nix to appear), the vocals create the punk pop/rock sound on top of the traditional backing. ‘’Small Town Eulogy’’ is a real highlight, with a barn-storming string backing and foot-tapping rhythm, the song carries a lot of momentum through the record. Variety appears in the much less upbeat ‘’One Thing Left To Say’’ which carries a lot of melody based on vocal harmony and an understated backing carried by strings and rhythmical percussion. It’s the closest the record comes to a ballad, and it is a nice twist after quite a few more upbeat songs veering closer to Americana-Punk. ‘’Why’s It Take A Funeral’’ is a fantastic example of Doug’s writing style on the record. Whilst not being poetic in the way of a writer like Jason Isbell, the style is so real, perhaps a bit clunky at times, but that is what distinguishes independent musicians: everyone has their own style and it is all real. Doug is a musician worth paying attention to. His writing is honest, the music is real and inspires different feelings through the record, and perhaps might be even better at a live show. 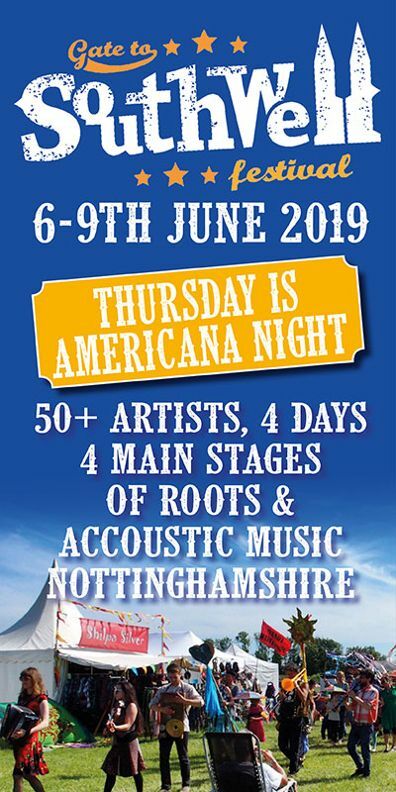 I intend to attend if he comes over to see for myself, but in the meantime the record is here adding some punk to Americana. 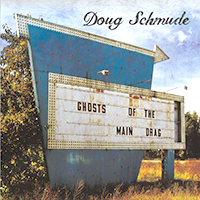 Doug Schmude brings punk to Americana with ‘Ghosts Of The Main Drag’, an interesting independent release.